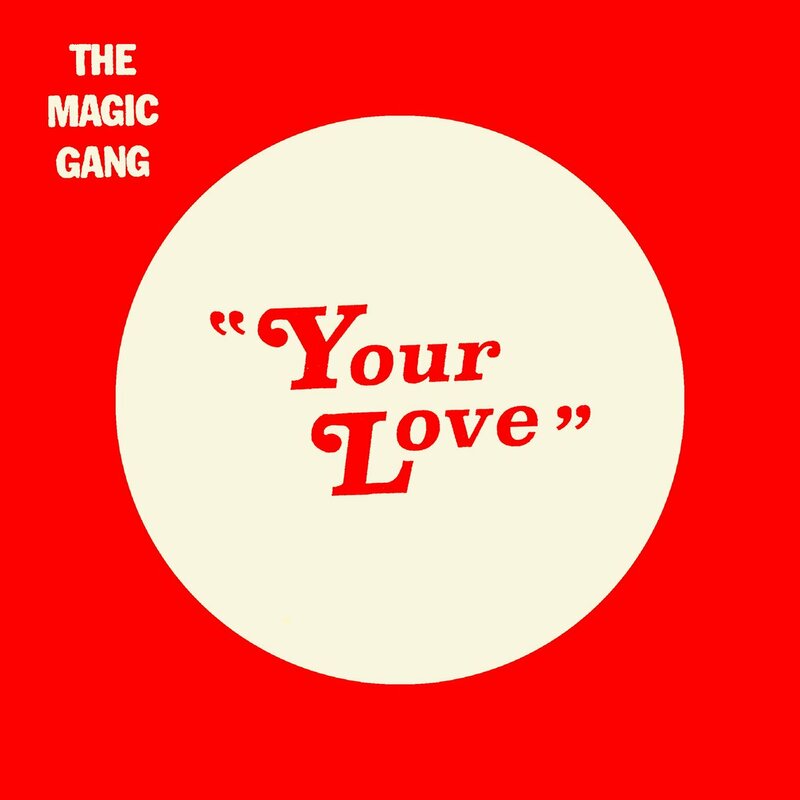 Brighton four-piece, ‘The Magic Gang’, have recently released their latest single ‘Your Love’, premiered on BBC Radio 1. The band only released one single in 2015 – ‘No Fun’ with its flip-side ‘Alright’ – but by nabbing a spot supporting the reputable ‘Wolf Alice’ and ‘Swim Deep’, they were helped in securing a place on the lists of ‘2016 ones to watch’. Since then, ‘The Magic Gang’ have embarked on their own headline tour, as well as supporting the incredible ‘Circa Waves’, arguably enlarging their ever growing fan-base even further. Live, ‘The Magic Gang’ are phenomenal; capturing the attention of any audience as they put on a fun, upbeat performance. ‘Your Love’ was premiered on Mistajam’s BBC Radio 1 show on Tuesday night and since then has gained considerable support. The catchy chorus and somewhat relatable lyrics, combined with that little something that only the ‘The Magic Gang’ can bring, makes for an incredible track. Their infectious feel-good alt-rock, reminiscent of bands such as ‘Blossoms’, is perfect music to kick back and relax to in the sunshine. You should take part in a contest for one of the greatest sites online. I most certainly will highly recommend this site!